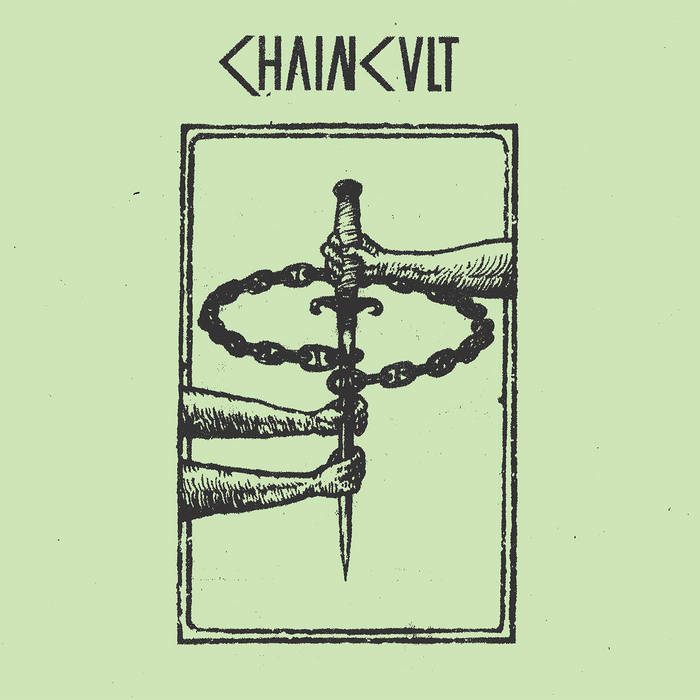 CHAIN CULT "Demo 2018" 12"
Home > DISTRO LP > CHAIN CULT "Demo 2018" 12"
Demo 2018 comes housed in a 350 gsm sleeve designed by Aris of A.D. Visions and includes a lyric insert. UK import - La Vida Es Un Mus.